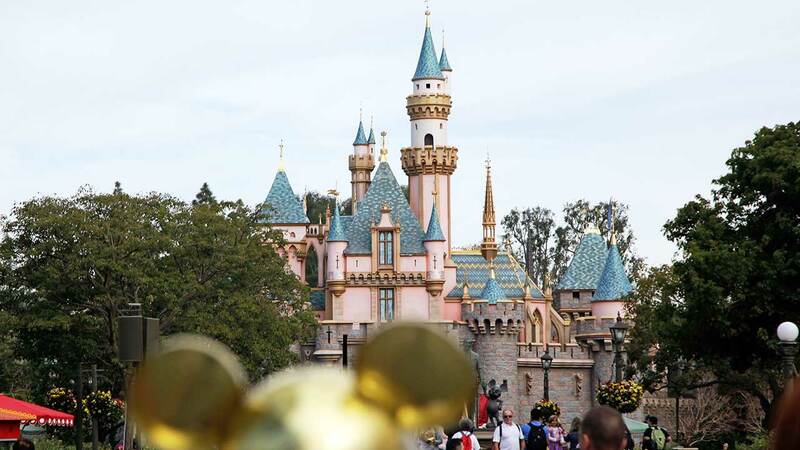 ANAHEIM, Calif. (KABC) -- The holiday season is typically one of the busiest times of the year at Anaheim's Disneyland Resort, where two role-specific job fairs have been scheduled for November. The hiring events, which are open to the public, are aimed at finding employees for housekeeping and culinary roles, according to a Disney news release. Qualified job seekers will have the chance to apply and accept an offer on-site, the statement said. The sprawling resort is comprised of Disneyland and Disney California Adventure Park. Applicants for housekeeping positions are urged to attend a job fair Nov. 7 from 11 a.m. to 5 p.m. at Disney's Paradise Pier Hotel. A job fair for culinary candidates will be held Nov. 18 from 10 a.m. to 5 p.m. at Disney's Grand Californian Hotel and Spa. Registration information and job descriptions are available at www.Disneyland.jobs/jobfair. An online hiring event is also being held on the website, for full- and part-time positions. Those jobs are available at both theme parks, Downtown Disney and three resort hotels, according to the news release. The Walt Disney Company is the parent company of Walt Disney Parks and Resorts and this station.